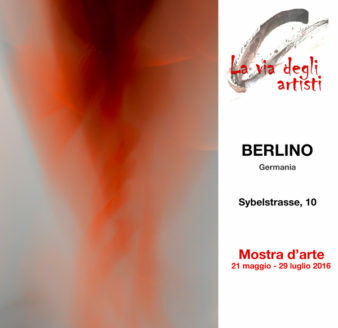 “La via degli artisti” – BERLIN ART EXHIBITION 2016 My photography entitled “RED.#5” will be on display from Saturday, May 21, 2016 at the “La via degli artisti” Berlin Art Exhibition 2016. The exhibit will end July 29, 2016. Inauguration: Saturday, May 21, 2016, Sybelstrasse, 10 – Berlin / Germany, from 18.00 to 21.00. “Il Cadavere Squisito #10” I will be exhibiting three of my photographs at “Il Cadavere Squisito #10”, an event organized by Tevere Art Gallery and the artist and curator Virginia Zeqireya. The event will take place at the Tevere Art Gallery, Via di Santa Passera 25, Roma, on Saturday 9th and Sunday 10th April 2016, from 20.00 to 23.00. 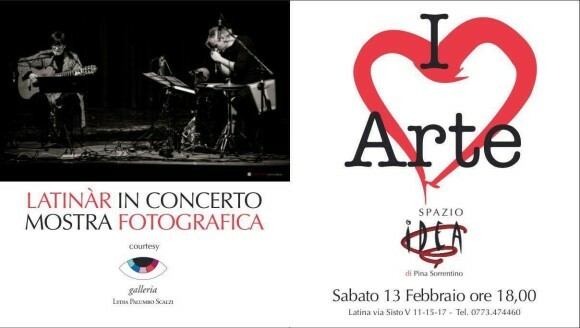 “I love Arte” @ Spazio Idea Opening reception today, Saturday 13th February 2016, from 18:00 to 20:00, for the “I love Arte” collective exhibition in Latina (a town some 70 km from Rome), at Spazio Idea, curated by Lidia Palumbo Scalzi Gallery, where I will be exhibiting three of my photographs. The exhibition will run until 31st March 2016. Snap to Grid @LACDA 12th Annual “Snap to Grid” – Open Exhibit. Opening reception tomorrow, Saturday 12th December 2015, from 19:00 to 21:00, for the “Snap to Grid” exhibition in Los Angeles, at the LACDA-Los Angeles center for digital art, where I will be exhibiting one of my photographs. The exhibition will run until 2nd January 2016. The LACDA is dedicated to the dissemination of all digital art forms, new media, digital video art, net art, digital sculpture, interactive multimedia and the hybrid forms of art and technology that represent a significant phase in contemporary artistic culture. Photissima Art Prize Turin 2015 My photograph “UNKNOWN TO MYSELF” was recognised as a finalist for the Photissima Art Prize Turin 2015 and will be exhibited from 20th November 2015 in Turin, at the MRF Space in the former DAI Warehouse at Corso Settembrini 164, at the Photocontainer event. 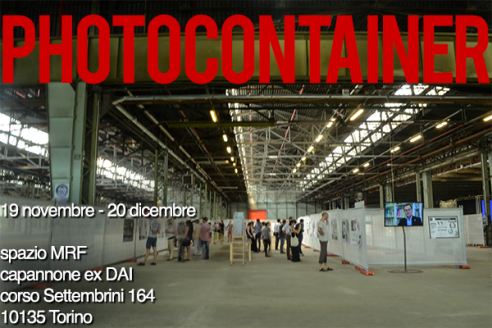 Structured as a photographic fair and festival, the event will involve Italian and foreign galleries and photographers and will run until 20th December 2015. 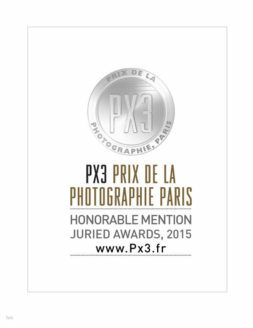 PX3 Paris 2015. My “DARK” photography was awarded the Honorable mention in the Fine Art – Abstract category. 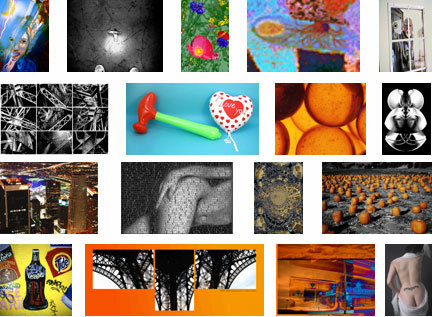 Viaggio Fotografico, the association that organizes trips around the world (www.viaggiofotografico.it), has published an interesting article entitled “Tra la fotografia e l’arte contemporanea” – Viaggio in Fotoleggendo (“Between photography and contemporary art” – Journey into Fotoleggendo), where Rosalba Grassi describes her experience at Fotoleggendo 2015 and of the Mixed Media 2014 Project. 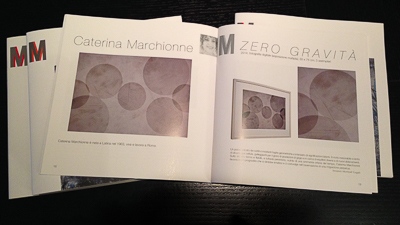 My photography entitled “Zero Gravità” (“Zero Gravity“) will be on display from Sunday, June 7, 2015 at the Gallerati Gallery, within the MM 2014 Project (Second Mixed Media Project Gallerati Gallery), Mixed technique contemporary art exhibit by Carlo Gallerati and Serena Silvestrini.